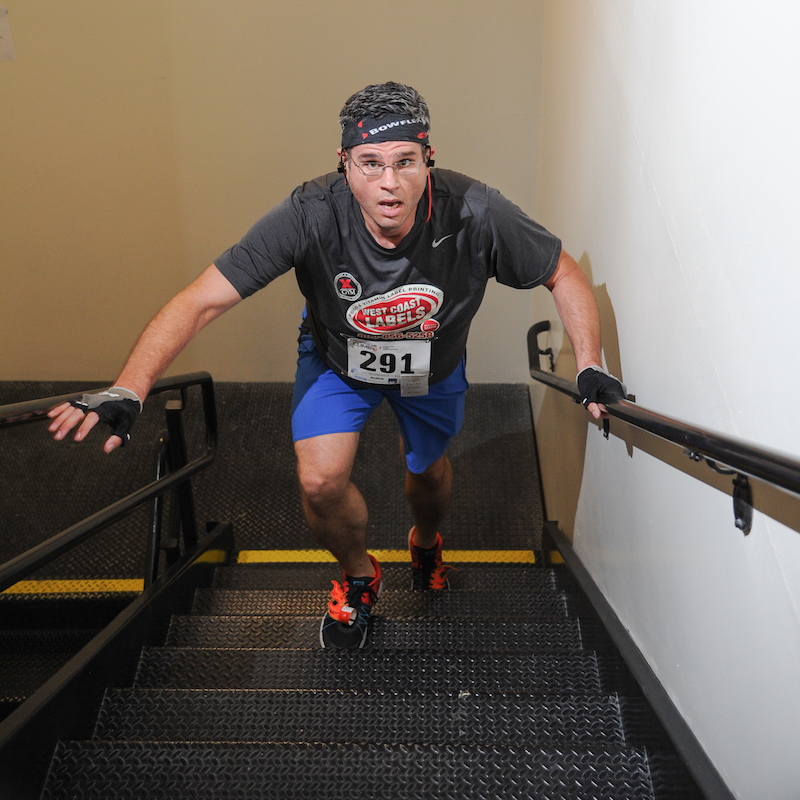 I’ll Be Competing in a SIX-HOUR Stair Race Next Month! Here’s How You Can Help! | Keep It Up, David! I get goosebumps just thinking about it: six hours of continuous stair climbing – stairs up, elevator down, repeat, repeat, repeat. The event is called the OutClimb Cancer Challenge, and it’s happening on March 2 in Salt Lake City. 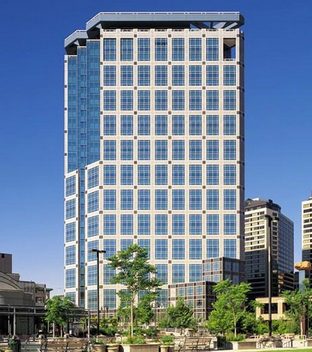 It’s held in the 24-story Wells Fargo Center, the tallest building in Utah. That’s not terribly tall for a stair race, but when you do it over and over and over and over again, it adds up! I’ve never done a race that’s this long. I’ve done 1-hour, 2-hour, and 2.5-hour races, but six? What have I gotten myself into? I may not last six hours, and that’s ok. My goal is to push my limits, go as long as possible, and see what I’m made of. I’d like to set new personal records for time spent racing (current record = 2.5 hours), and floors climbed in one race (current record = 600). Anything beyond that is gravy! Plus, it’s a fundraiser for a great cause. All the proceeds benefit the Huntsman Cancer Foundation, which supports cutting-edge research at Huntsman Cancer Institute, Utah’s only cancer specialty hospital. Ding! Ding! Ding! Did you see that word ‘fundraiser’? That’s where you come in. I love racing, and you love supporting awesome causes, and that’s why you and I make such a great team! I’m raising $100 for Huntsman Cancer Foundation, to compete in the OutClimb Cancer Challenge. Help me reach that goal by DONATING HERE! But wait, there’s more! I have two other races coming up that I also need your help with! 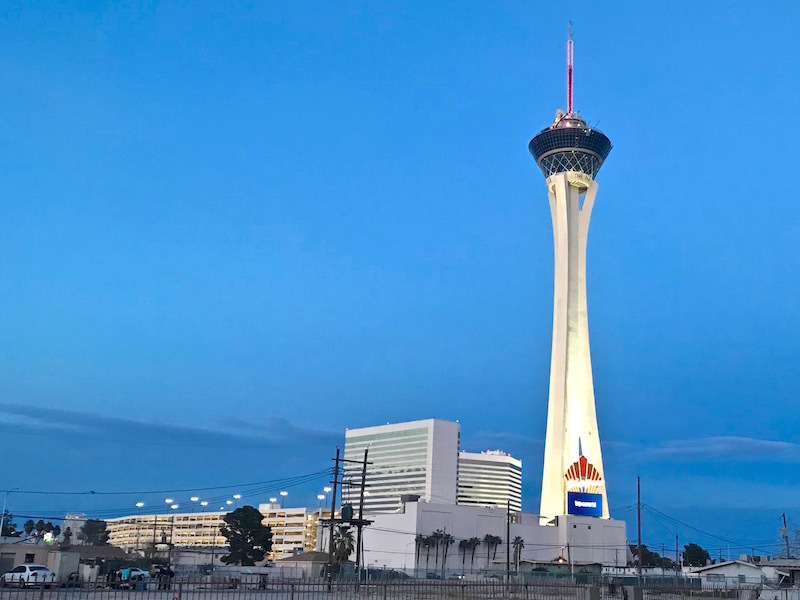 In less than two weeks I’ll be in Las Vegas, competing for the fourth time in Scale the Strat, the race at the Stratosphere Hotel and Tower. This race benefits the American Lung Association, an incredible organization that I’ve raised money for literally dozens of times. I’m raising $175 for the American Lung Association, to compete in Scale the Strat. Help me reach that goal by DONATING HERE! Finally, another bit of exciting race news: I’m going international again! I did my first international race last year, at the Eiffel Tower. 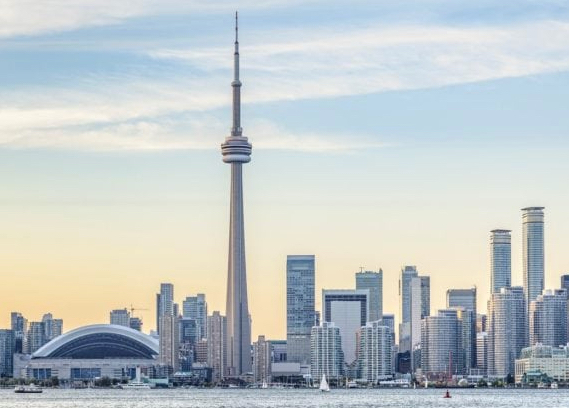 On April 14, I’m visiting our neighbors to the north for my second international race, and competing in the WWF’s CN Tower Climb in Toronto, Ontario, Canada! The CN Tower is the tallest free-standing structure in the western hemisphere, and the ninth-tallest in the world. There’s 1,776 steps to the finish line at the observation deck. So, to sum all that up… it’s tall! Plus, this will be the first race I’ve ever done that specifically benefits the environment. I’m raising money for the World Wildlife Fund, the world’s largest conservation organization. Let’s save the elephants and whales and rain forests and more! I’m raising $150 for the World Wildlife Fund, to compete in their CN Tower Climb. Help me reach that goal by DONATING HERE! Update! I’ve reached my fundraising goal for this race! It would be wonderful if you could contribute something. Support whichever race or charity most appeals to you! But, if you click through and see that I’ve already reached my goal for that race, please support another race, so I can reach all my goals and compete at all three events! The tremendous folks at Bowflex are also stepping up, and helping to cover some of my travel and hotel costs for these races and a fourth race to be announced later. This is the fourth year that I’ve had Bowflex as a sponsor, and I’m eternally grateful for their friendship, kindness, and support. It really is a match made in heaven, because I love Bowflex’s products, and use them all the time! Today’s workout, in fact, is going to involve my Max Trainer and SelectTech dumbbells. Anything else? I think that’s all for now! I have my work cut out for me, and thanks to your support, all of this is gonna happen! This entry was posted on Sunday, February 10th, 2019 at 11:22 pm and is filed under Uncategorized. You can follow any responses to this entry through the RSS 2.0 feed. You can leave a response, or trackback from your own site.